Love a Great Deal & Cute Clothes? Shop @swap.com! I'll let you in on one of my biggest obsessions: garage saleing and finding great deals on clothing, accessories, housewares AND MORE! I absolutely count the days down until summer and those garage sale signs start showing up everywhere again! I love the thrill of the hunt and the excitement of a great deal found! But until summer, I have Swap.com, the largest online consignment and thrift shop which offers more than 2 million first-quality secondhand items to choose from! They include brands like Gap, Calvin Klein, J. Crew, Cat & Jack, and many others! Shopping for the latest trends and fashions on Swap.com is a great way for the whole family to look great for less. 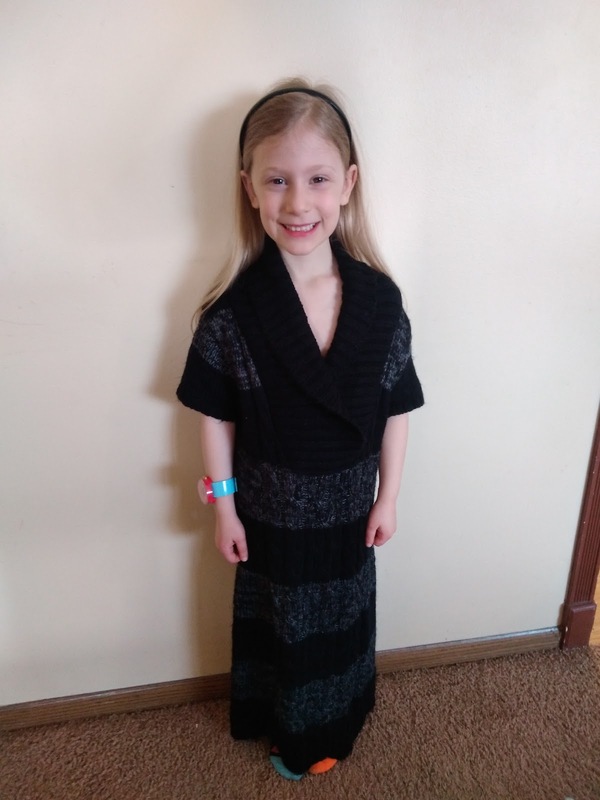 My daughter LOVED her new dress from Swap.com! 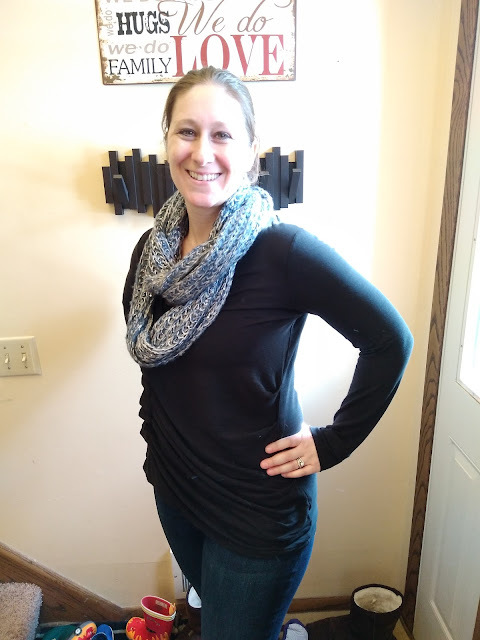 I absolutely LOVED shopping at Swap.com and probably spent WAYYYY too much time browsing all the clothing for me, my husband and my kids! The prices were AWESOME and the clothes so cute! So how did it turn out? Well, I will admit that shopping online is always hard because you never know the condition or whether it will fit! But Swap.com does a great job of describing every item, giving the size and telling the condition so you know what to expect. We picked out super cute items for me, my husband and my children - shirts, dresses, shorts, and even a sun hat for our Florida trip for my daughter! Some were even new! Got this black shirt at a great price! It fit great and was so cute! Overall, it was such a great site, easy to purchase and even easier to return! If you love a great deal or have to buy clothes for a big family and hate paying full price (like me! ), then Swap.com is for you!!! 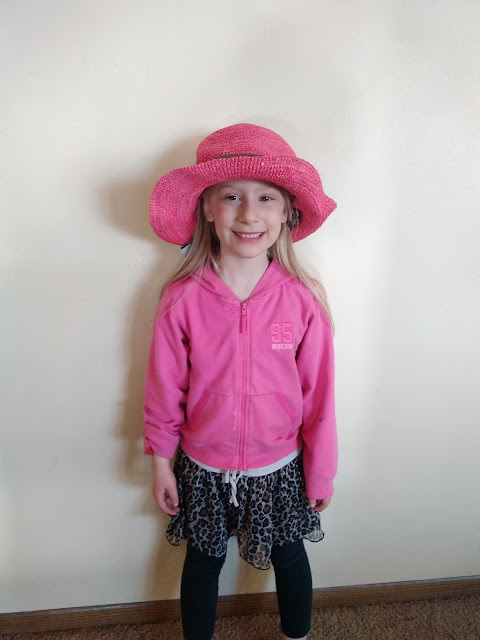 My daughter's cute new sun hat for our Florida vacation! And make sure to use discount code SHOPSWAP40 for first-time customers to receive 40% off your purchase and SHOPSWAP20 for returning customers to receive 20% off your purchase. Some exclusions apply*. Discount code expires June 30, 2018.